Jason has over 16 years experience in the property industry and has significant experience in all aspects of property investment, sales and marketing. 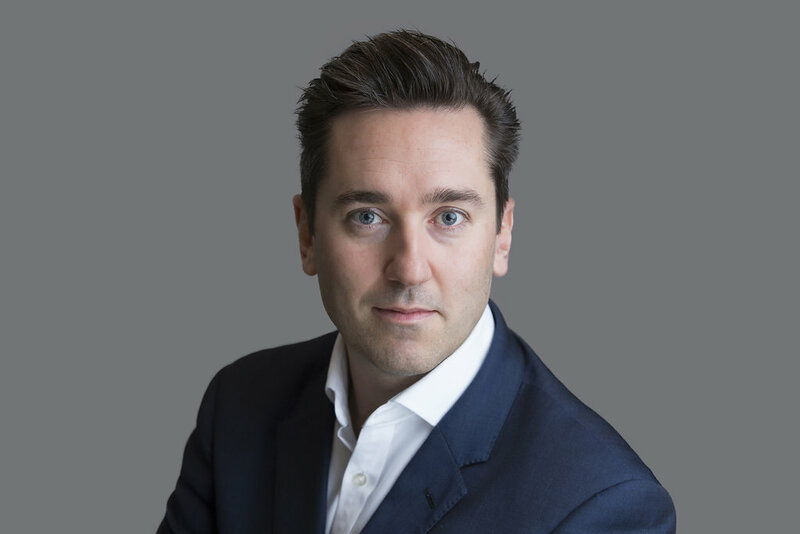 He has worked with some of the UK’s most iconic brands in the sector within a variety of roles, from front line residential estate agency, to regional divisional control at one of the largest property services PLC’s. As COO Jason has operational and strategic responsibility for the business.